Dreaming of a new look for your kitchen, bath or office? Touchwood Cabinets can help! 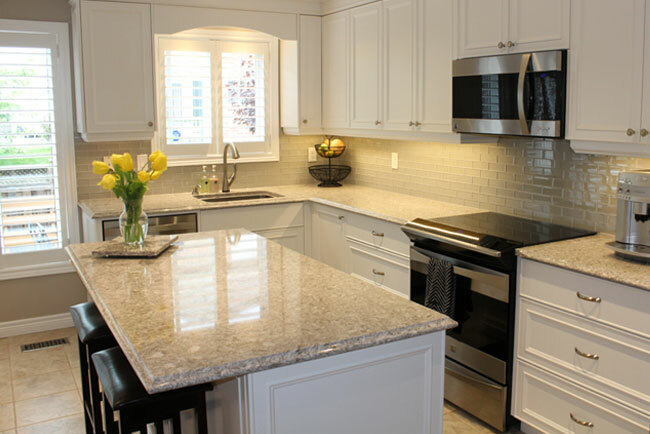 Touchwood Cabinets has been serving the Burlington, Oakville and GTA area for over 30 years. Owner and master cabinet maker, Jason Bowden, along with his talented team, guides each customer every step of the way. No matter how big or small the project, each member of the Touchwood team treats every home as if it were their own. Touchwood Cabinets specializes in the design, construction and installation of cabinetry for homes and offices. Using the latest in frame less construction technology, we are able to provide a wide range of storage solutions to fit every need. Whether you are planning a kitchen, bathroom, home theatre, library, bar, office or laundry room, we can help. Our standard full-service experience includes an in-home design consultation with our creative and courteous design staff. We listen to you and work with you to help create beautiful, functional and affordable cabinet design for your home or office. We will prepare illustrated floor plans and elevation drawings to assist in the planning process and help you visualize the final design. Your new cabinets will be delivered with care to your home or business and will be expertly installed to exact standards by our professional installers. "Let's Make Your 'What Could Be' A Reality"
At Touchwood Cabinets, our philosophy is to design and build custom cabinetry that is uniquely yours. We aim to maximize the quality and function of our products to ensure that our customers are 100% satisfied. 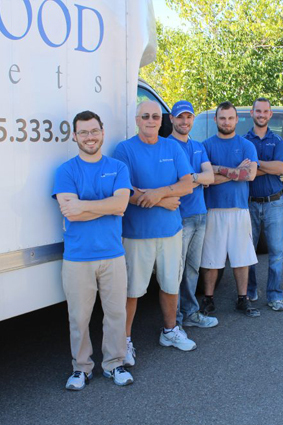 Our design and cabinet making team recognize that your project is of utmost importance to you and your family! We strive not only to make your new space beautiful, but also functional and efficient. When you combine quality materials, excellent workmanship, superior technology and attention to detail, the results are quite simple: high quality cabinets at affordable prices. With over thirty years of experience, we understand the unique challenges of every job and are dedicated to your complete satisfaction. We invite you to visit our showroom or tour our website and view some of our designs and testimonials from past customers. Our team consists of a group of talented individuals whom offer the best in their class! From your first point of contact with Touchwood Cabinets through to the final installation, our team will ensure your expectations are exceeded! Jason brings with him over 20 years experience in custom cabinetry creations. 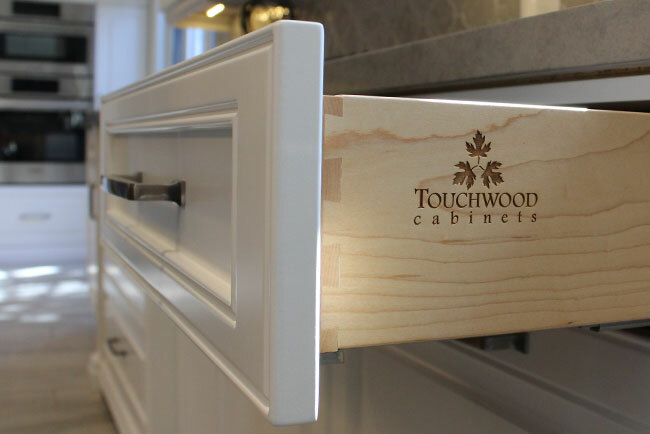 After purchasing Touchwood back in 2009, Jason and his team have brought Touchwood Cabinets to a whole new level. Treating each home as if it were his own, your experience with Touchwood Cabinets will be one you'll be proud to share. 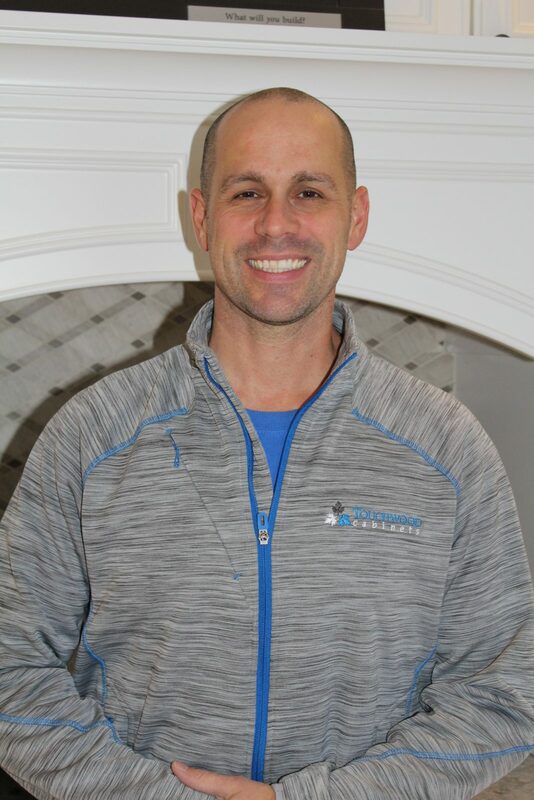 Whether Jason is in the shop building, in your home installing or in our showroom consulting, his personality shines in all he does. Sarah has been with Touchwood Cabinets since 2015. She brings with her a bubbly and fun attitude that touches all who meet her. 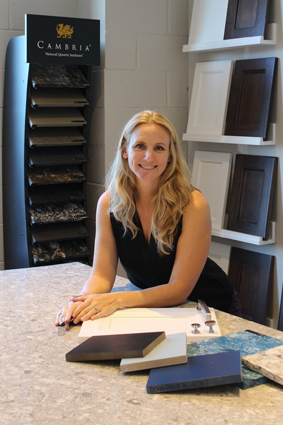 Whether it's answering the phone or greeting customers at the showroom, Sarah ensures you'll always feel welcome at Touchwood Cabinets. When not in the office, she loves to camp and travel to tropical islands with her husband and two children. 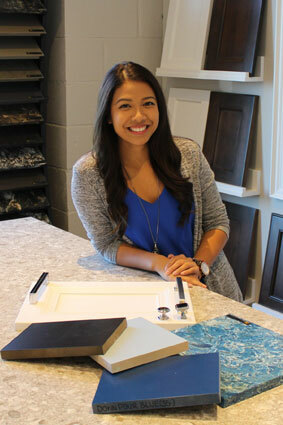 A graduate from Sheridan College's Interior Decorating program, Savannah brings with her the knowledge and skills to assess all your cabinetry needs. From classic to contemporary looks, Savannah will help guide you through your cabinet journey and ensure all your specific needs are met. Our shop team consists of highly trained and qualified individuals who will ensure your project is handled with the utmost care. Each job that is created is custom, therefore making each project unique. We take great care from the painting, building and installation, that no job is too big to handle! Our cabinet makers are respectful and hold the highest regard for quality and craftsmanship in the art that they provide.